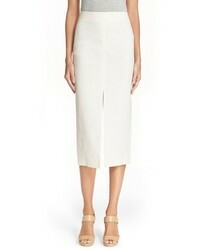 AMU R Paulina Ruffle Stretch Organic Cotton Skirt $348 Free US shipping AND returns! 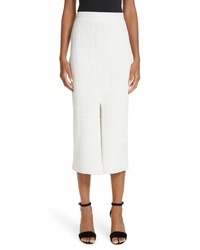 Yigal Azrouel Fortuny Ottoman Knit Skirt $495 Free US shipping AND returns! 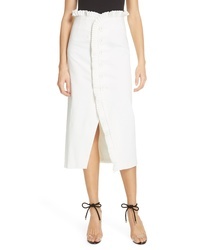 16Arlington Leather Midi Skirt $600 Free US shipping AND returns! 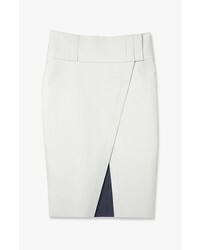 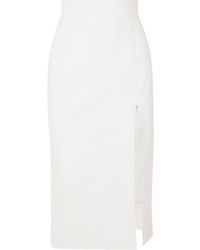 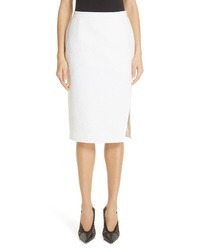 White Slit Pencil Skirts at New York & Co.